We collect information indirectly and directly. 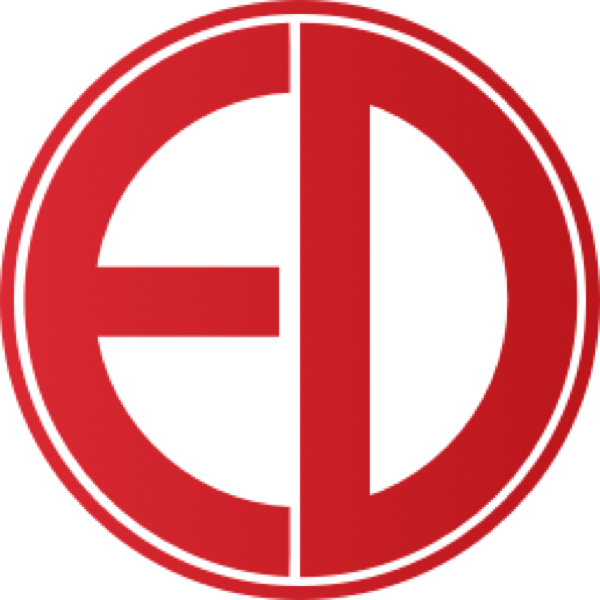 When you access www.edmsmedical.co.uk, we use technology to collect information indirectly, such as your Internet address, which is then kept by our hosting provider in our Internet access logs. We also collect information when you give it to us. When we collect this type of information, we will notify you as to why we are asking for information and how this information will be used. It is completely up to you whether you provide it. EDMS is committed to maintaining the privacy of all users that visit our website, as such we do not share information with any organisations knowingly or purposely. We regularly review the security of our website to ensure these standards are maintained. You are entitled to know whether we hold information about you and, if we do, to have access to that information and require it to be corrected if it is inaccurate. You can do this by contacting media@edmsmedical.co.uk in the first instance. We take appropriate steps to maintain the security of your data on our website. Unfortunately, the transmission of information via the Internet is not completely secure. Although we employ security measures to protect the information provided by you, we cannot guarantee the security of your data transmitted to our site and any transmission is at your own risk. Once we have received your information, we will use appropriate security procedures and features aimed at preventing any unauthorised access, unlawful processing, accidental loss, destruction or damage.